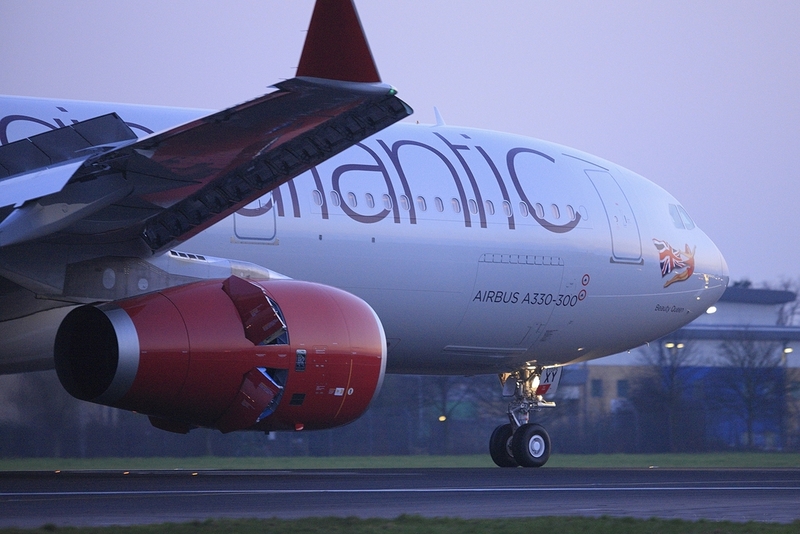 Virgin Atlantic Cargo is increasing its investment in temperature-controlled services after more than doubling its share of the pharmaceutical market from the UK to North America since the launch of its Cool Chain product two years ago. Heading this focus is Darren Sherlock in the newly-created role of Manager, Products & Partnerships. 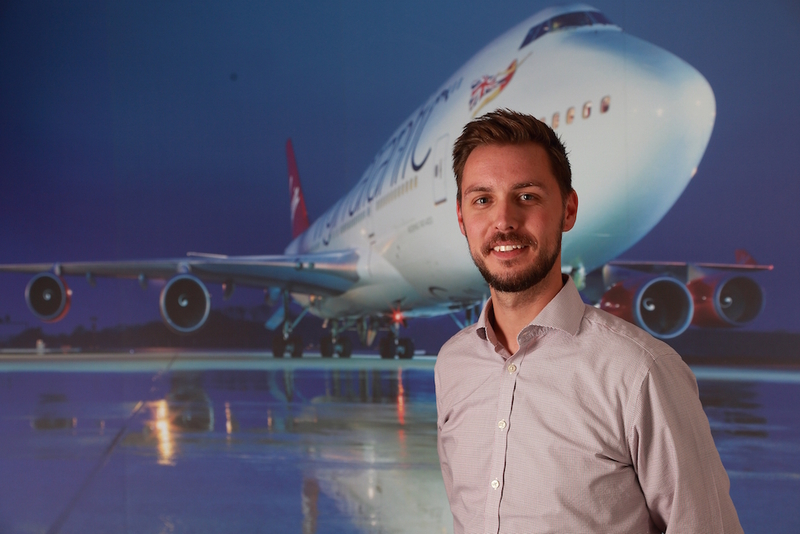 Having joined the airline in 2011 as a Business Change Analyst, he was part of the team that developed Virgin Atlantic’s Cool Chain product in 2014. The growth of the airline’s pharma business is being driven by its network, notably its high number of frequencies to and from the U.S. and daily flights connecting other major healthcare markets such as India and China, and its service performance. Virgin Atlantic’s Cool Chain product is designed to support passive shipments in the 15-25°C and 2-8°C ranges, based on its Just Ride and Must Ride services. Pharma shipments booked as Must Ride have the added benefits of priority access to capacity and a 100% money back guarantee. The airline is also approved to carry temperature-controlled active cargo containers from partners CSafe and Envirotainer and leases containers on behalf of its customers on request. “Pharmaceutical shipments cover such a broad range of products from contact lenses to high value vaccines. Our growth is based on understanding the sensitivities of every shipment, being responsive to our customers and tailoring services to meet their requirements. Some pharma customers moving less temperature sensitive products, for example, choose to use our high value cargo service to provide added security. Our reputation for great customer service gives customers confidence that we will deliver the service we have promised and they know we will be honest about what we can and cannot offer them on a lane-by-lane basis. With the UK to U.S. pharma market alone forecast to grow by 7% a year to 2020, we expect to see more opportunities over this period,” Darren Sherlock added.